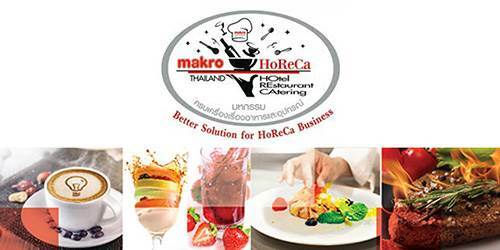 Makro HoReCa 2015 displays an array of innovative Makro products and cooking equipment. Hosted by Siam Makro Public Co., Ltd. 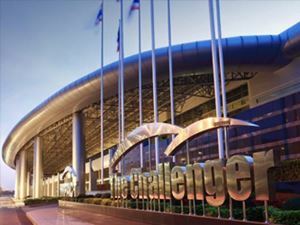 The event features a culinary competition for hoteliers, restaurants owners and catering providers, to win the royal trophy from Her Royal Highness Princess Soamsavali and a chance to win a prize worth 500,000 baht. On top of the main cooking competition, there are decoration competitions, food demonstrations, seminars and activities for participants to enjoy and be truly acknowledged.